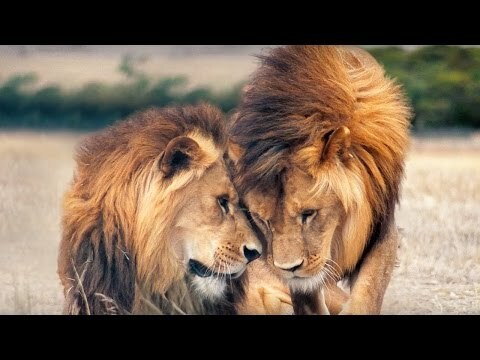 Our magnificent African Lions call either Adelaide Zoo or Monarto Zoo home. Over the last 21 years, the lion population in the wild is believed to have been reduced by 43% – the equivalent of 3 generations. With approximately 16,000 – 30,000 African Lions left in the wild, the African Lion is now classified as Vulnerable to extinction. ‘Share the Wonder’ by becoming a Zoos SA member. 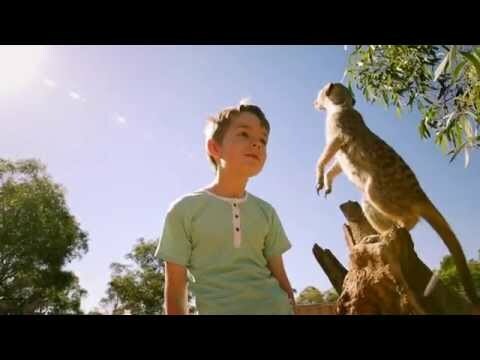 You will receive free entry to both Adelaide and Monarto Zoos plus a whole host of amazing benefits like free entry into most Australian zoos.